Did you know that your brand can enjoy protection as a trademark in all 28 European Union states with just a single application? 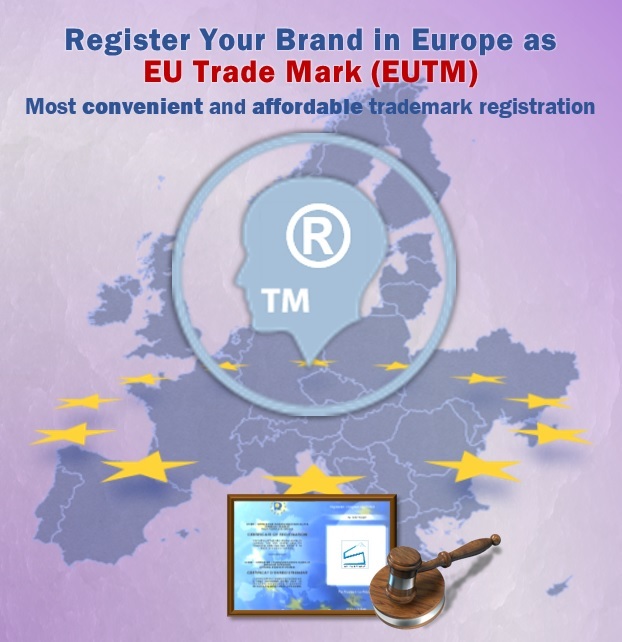 “European Union Trade Mark” (EUTM) is the answer. EUTM today is the most convenient and efficient way of protecting your brand in Europe in terms of cost and timing. EUTM registration is cheaper than registration in even two or three EU countries, not to mention all 28 countries. Every day the European Union Intellectual Property Office (EUIPO) registers nearly 500 trademarks and this number is only increasing due to EUTM popularity. 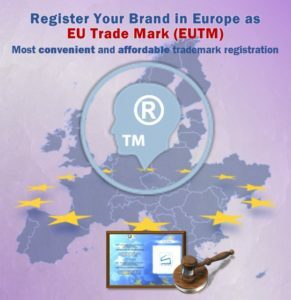 Register Your Brand in Europe as the EU Trademark. See our Trademark Protection Package offer.